We’ll be there soon enough! But first, we’re getting ready to pack up the merchandise truck! 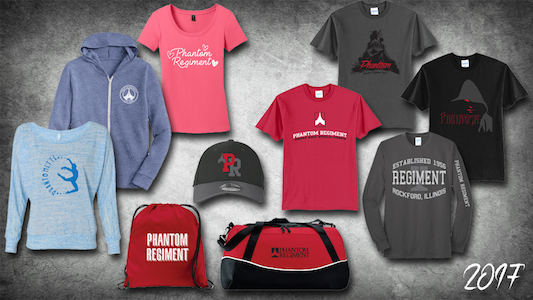 So we’re offering FREE SHIPPING through this weekend so that you can order your favorite new (or old) PR merchandise before we leave. After Sunday, we’ll be on the road again, and the store will be closed. So you’ll want to get your merchandise in your size before we sell out!